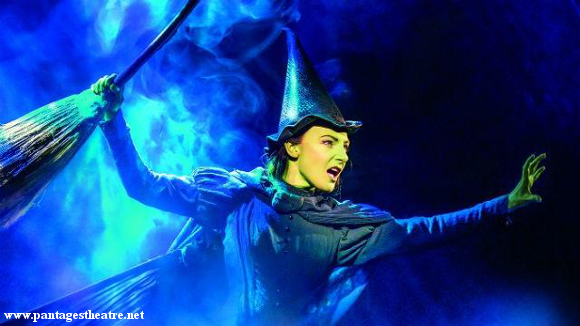 Unless you’ve been living under a rock for the last decade and a half, you’ll have heard of Wicked – one of the biggest sensations in musical theatre history! The musical is a marvellous retelling of the classic story of The Wizard Of Oz, focusing on the part of the Wicked Witch of The West, her friendship and relationship with her best friend Galinda (later to become Glinda the Good Witch) and their shared love interest Fiyero, and her fall from grace in society that leads to the events of The Wizard Of Oz. If you haven’t seen it yet, you must – book online with us today. There’s only one way to see what all the hype is about! 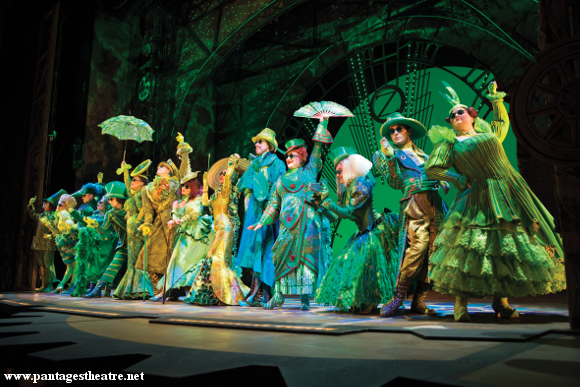 “Wicked was the spellbinding experience I have always wanted. Wicked is based on the book by Gregory Maguire “Wicked: The Life and Times of the Wicked Witch of the West,” pub lished in 1995. With its plot beginning before, and ending after, the events of the classic book “The Wonderful Wizard Of Oz” by L. Frank Baum and the subsequent film adaption “The Wizard Of Oz” in 1939, Wicked explores an alternate take on the traditional story of good vs. evil. In this retelling, The Wicked Witch Of The West (Elphaba) is an individual ostracised for having green skin in school, who forms an unlikely friendship with butter-wouldn’t-melt Galinda. The two see their relationship stretched as they compete for success and the same love interest, and the peculiar politics of Oz are explored in a fantastical setting that alludes to all-too-real themes of capitalism and racism. 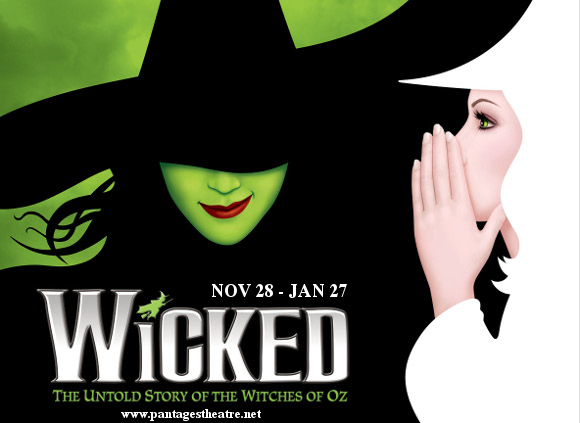 Opening to mixed reviews from critics – some of whom expected the musical to be dead in the water – Wicked surpassed all expectations. A massive hit from the moment it opened on Broadway in 2003, the musical has gone on to break box-office records around the world, currently holding records for its productions in Los Angeles, Chicago, St. Louis, and London! The West End production and the North American tour have each been seen by well over two million people. In 2016, with $1 billion in total Broadway revenue, Wicked joined the top tier of Broadway productions with only The Phantom of the Opera and The Lion King as the others to have done so – and In July 2017, Wicked rose even higher, falling behind only the Lion King as the second highest-grossing Broadway production of all time. 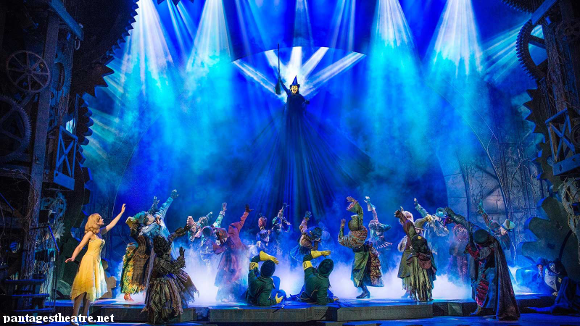 Over the years, Wicked has without a shred of doubt proven itself, still relentlessly popular more than a decade since its opening in 2003, as one of Broadway’s greatest musicals. And it’s no surprise either – the production is superlative, featuring incredible vocalists and actors giving detailed life to the characters along with incredible scenery and set design, bringing the world of Oz to life as you’ve never seen it before. And let’s not forget the music – an enthralling delight throughout, songs like “Defying Gravity” will blow away all your expectations. There’s a reason that today, Wicked still stands in the spotlight as one of Broadway’s must-see musicals. Don’t miss out – get your tickets to experience the phenomenon for yourself while they last!